Many people don’t think about arranging a funeral until they are suddenly forced to handle the process for a loved one who has passed away. While it can be difficult to focus on funeral details during the time of grieving, having a funeral checklist can help. 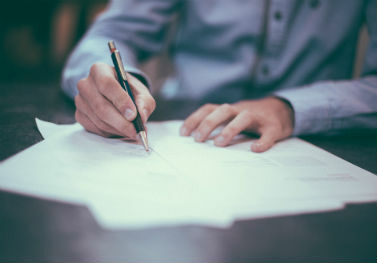 Reviewing a checklist may even motivate you to start making your own funeral arrangements ahead of time to save your loved ones from having to deal with it. Arranging a funeral doesn’t have to be complicated. To start, you will want to choose a location for the funeral and gravesite. For yourself, you might choose a city that is meaningful to you. For a loved one, refer to a will, or you may choose a location that is central to family. Sometimes, the location where the person passed away may influence where the funeral takes place. Keep in mind you may need to pay for the body’s transportation to the funeral location. If the funeral is not paid for ahead of time, you may need to cover all the costs at the time of death. You can ask for a general pricing list from a funeral service provider that outlines the products and services and their associated costs. Gather pricing information from a few different funeral homes to compare costs. Then, select your funeral service provider of choice and choose a date for the services that are needed. 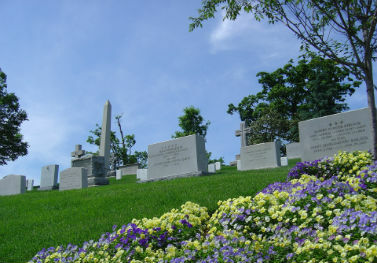 Products such as headstones and caskets have their own costs, often in addition to the memorial service and burial. 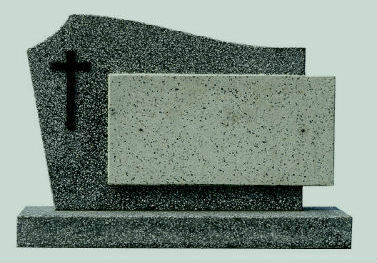 Caskets and headstones alone can cost thousands of dollars, so explore your options thoroughly before making a choice. Also keep in mind that a full-service funeral comes at a higher cost than something like direct cremation. Keep the deceased’s wishes in mind when making the final decisions. Sometimes, the process of arranging a funeral is too emotional for many individuals. While you may be responsible for the final decisions about everything involved for the funeral, a funeral home may be able to handle much of the work for you. If the funeral arrangements are too much for you to handle, don’t be afraid to ask for help.